Packaging Details As per customer's requirement. Godson Tapes Pvt. 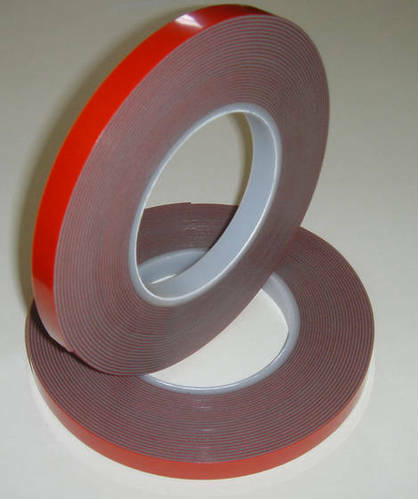 Limited is one of the pioneers in the manufacturer and export of industrial tapes, adhesive & non adhesive tapes and insulation materials. Incepted 40 years back our promoters have attained insurmountable heights in our sphere of activity.